I was a model and I did exercise regularly right before I set up my own business. Due to the packed schedule, I used to consume fast food to feed my stomach and do not even have extra time to exercise anymore! 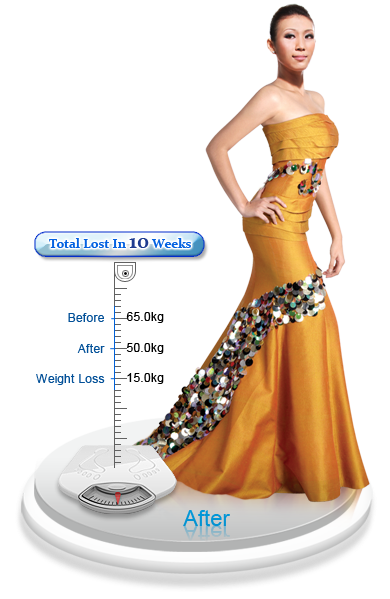 Tragically, my weight had increase until 65kg! One of my clients had introduced me to Mayfair Bodyline to have a trial on their latest intensive MediJet slimming therapy! Impressively, my tummy had loss about 2 inches on the 1st visit! Today, I have lost total of 15kg!